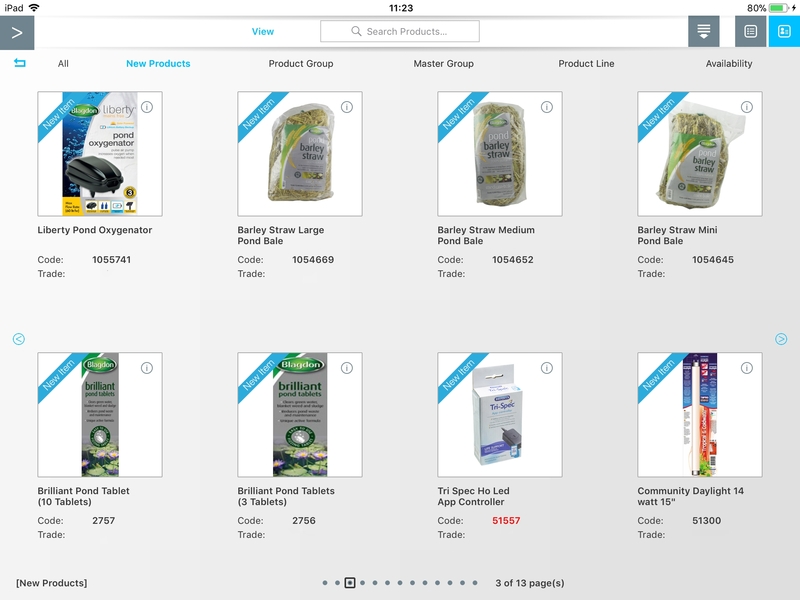 Aquatic and pet product distributors Interpet are maximising the potential of their sales team with PixSell iPad ordering. With customer order history and up-to-date promotional items available at the touch of a button – order turnaround is at an all time high. Interpet have a sales force of 14 visiting independent and national retailers to showcase and sell their products. Multiple brands with constantly changing promotional items and collections are sold on PixSell. 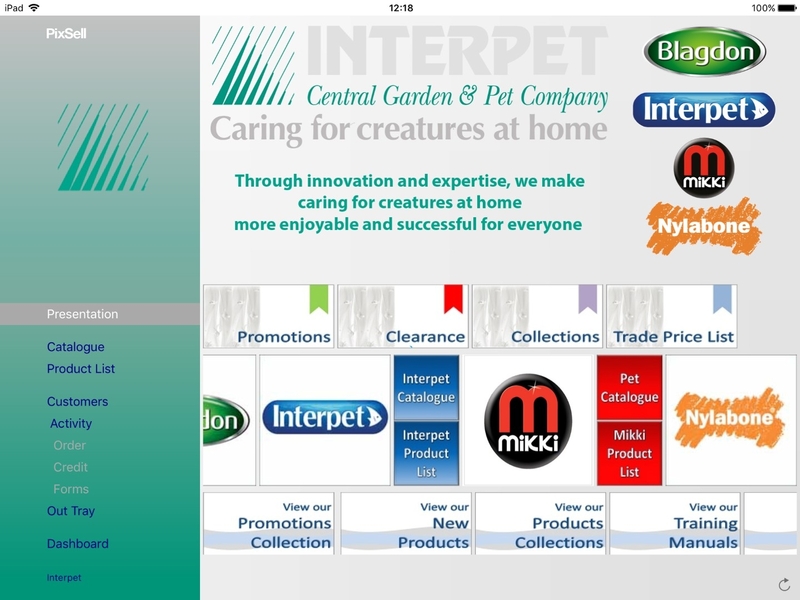 Robust integration with Interpet’s back office system means that stock availability and new offers are passed through to each rep on a daily basis – with no need to refer to order sheets or telephone head office. PixSell has given Interpet a visual selling tool which allows for more interacting during customer visits. From the point of sale through to delivery, this process now takes three days – a significant improvement from before PixSell was launched. Interpet reps were weighed down by carrying multiple product catalogues and presenters with them on each sales call. The sales process was time consuming with the rep having to flick back and forth through various catalogues with the customer. Additional time and resources was being spent on preparing and printing Interpet’s catalogue to then distribute to the sales team. With an extensive product range, regular pricing and product changes; information would often be out of date. With out of date catalogues, the rep would sometimes offer inaccurate promotions to a customer. The sales team now have access to all product images and data in PixSell’s digital catalogue with the ability to view individual customer sales history and buying trends. Digital assets including PDFs and videos are stored on the iPad – making it easier for the rep to present products. Interpet’s reps are more productive. With automated pricing and promotions visible on PixSell the rep can maximise selling opportunities by up-selling certain products. Reps are seeing more customers in a day. See how PixSell’s promotions module works here. “PixSell has made our sales team into one of the most professional in our market place. As a selling tool, the iPad is easy to use and allows us to fully engage with our customers. 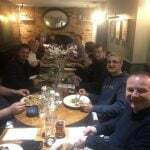 When out with a customer, our ‘Area Sales Managers’ have all the information they need with them to make a sale. 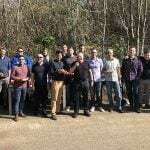 Stock availability, customer order history and up-to-date promotions are just a few of the things which our team use each day.